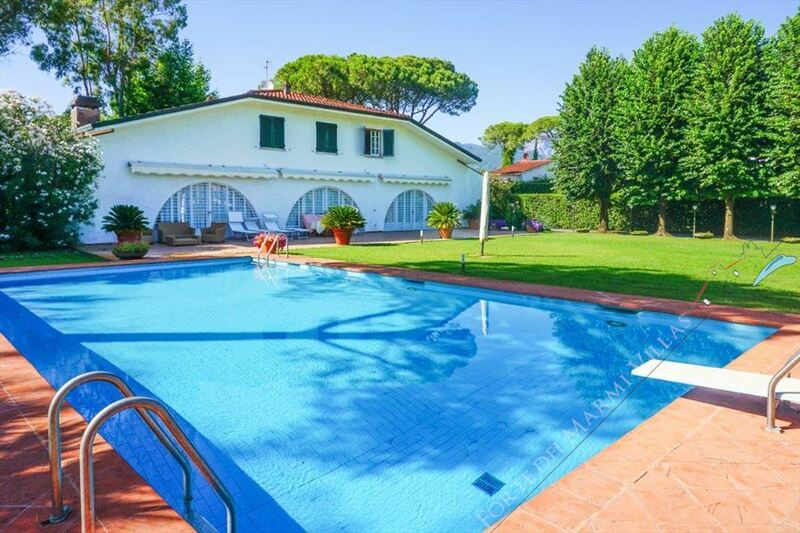 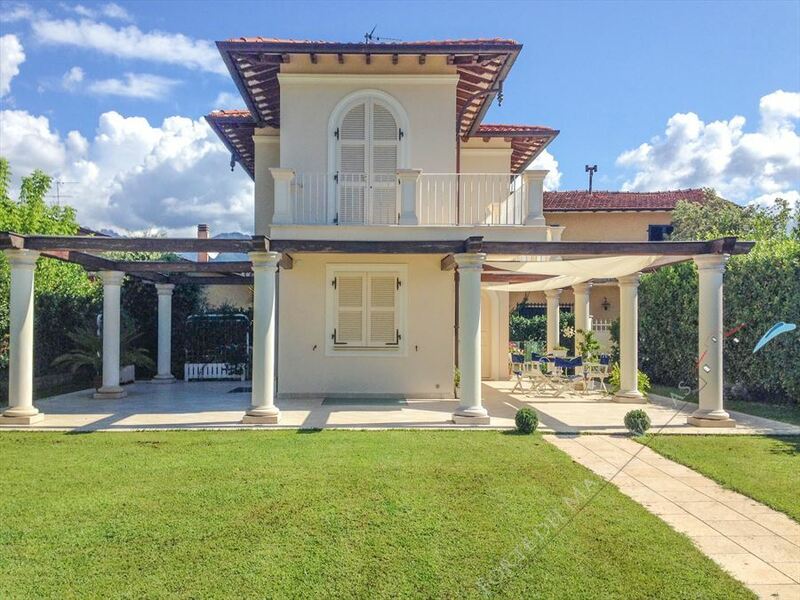 Charming large single villa for rent with garden (800 mts) located in the centre of Forte dei Marmi and in the same time nearest to the beach (around 800 mts). 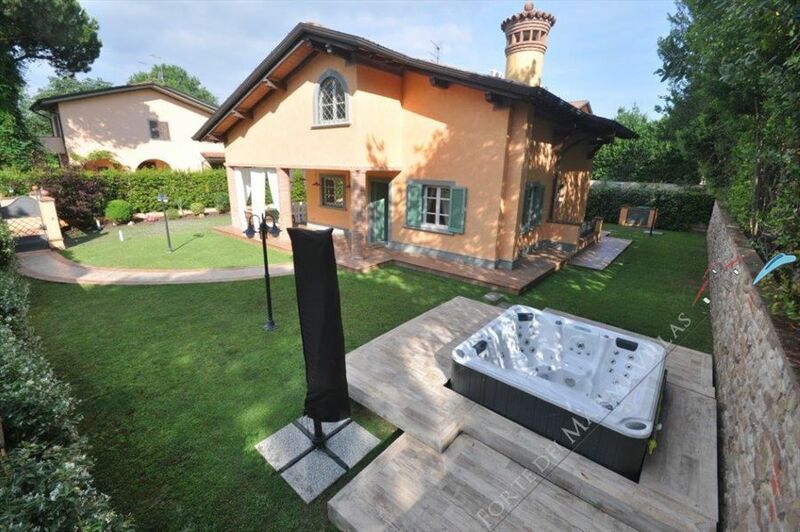 Brand new villa with large hot tub in the garden. 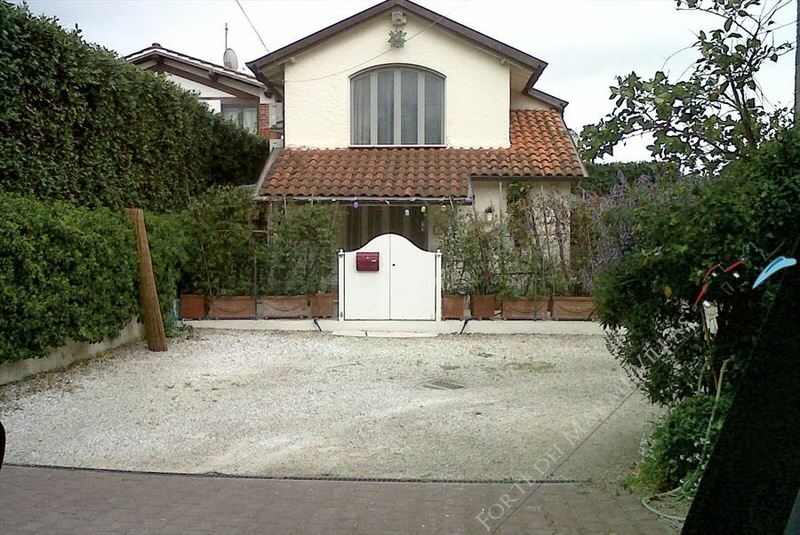 Porch with tents and small tables, 4 cars, automatic gate. 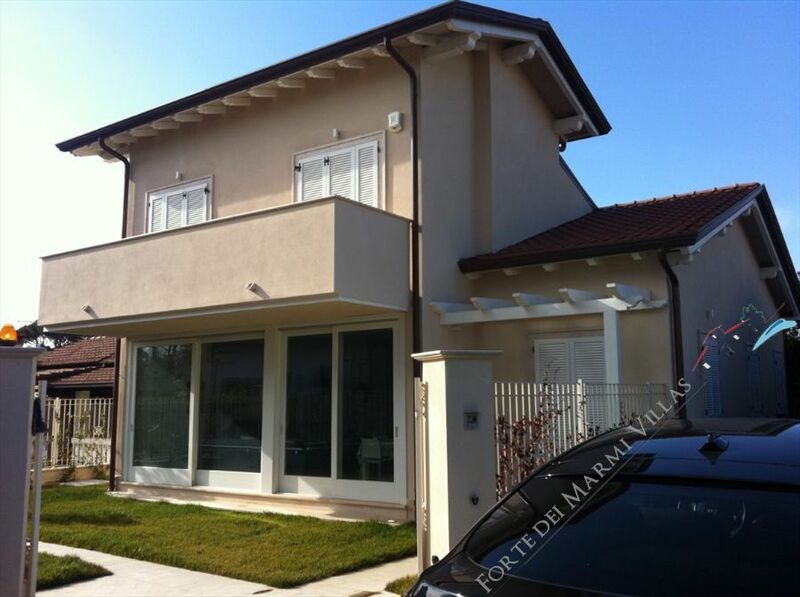 Furnished with taste and heat as befits a beach house (with bike path that leads directly to the beach, 1500 meters). 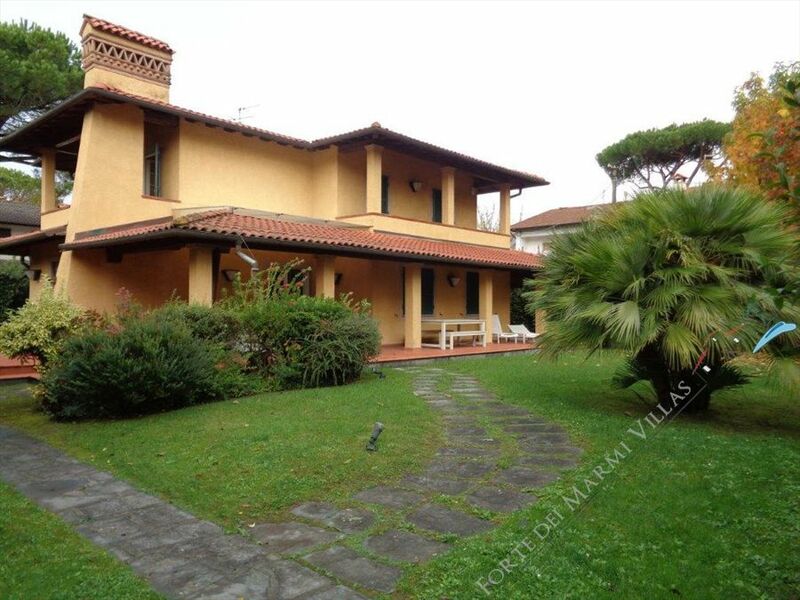 Detached villa in Forte dei Marmi near the center and 600 meters from the sea, with some magnificent three bedrooms and three bathrooms. 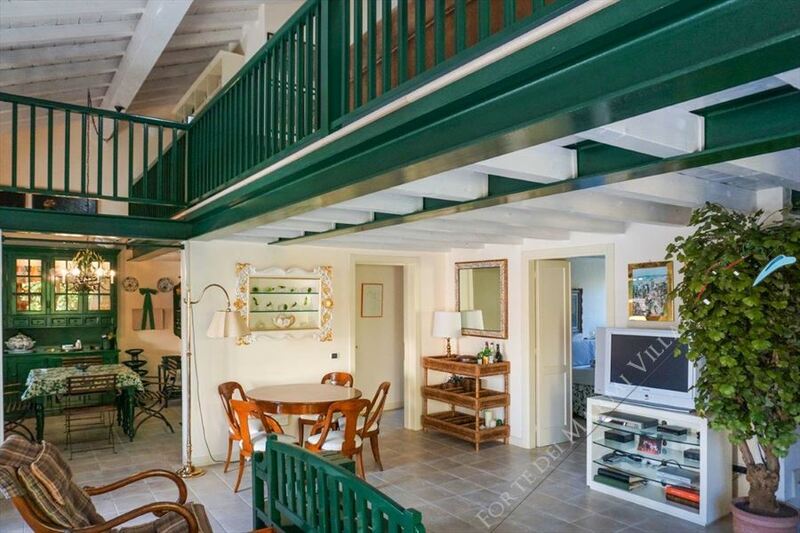 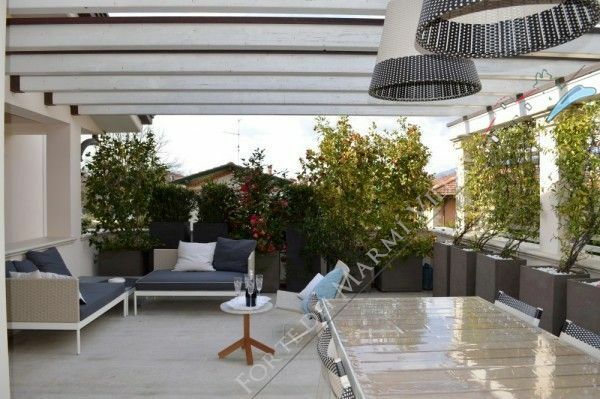 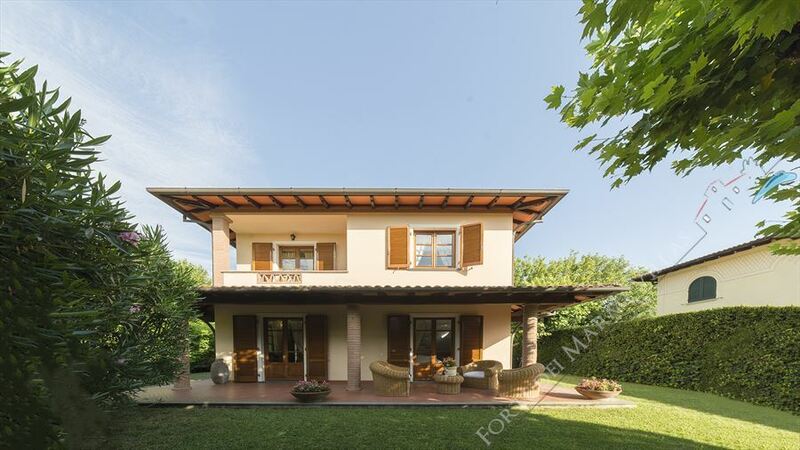 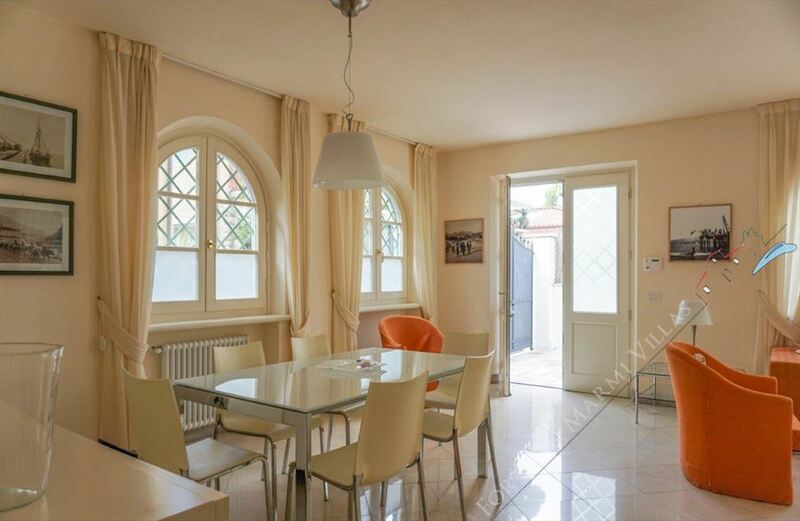 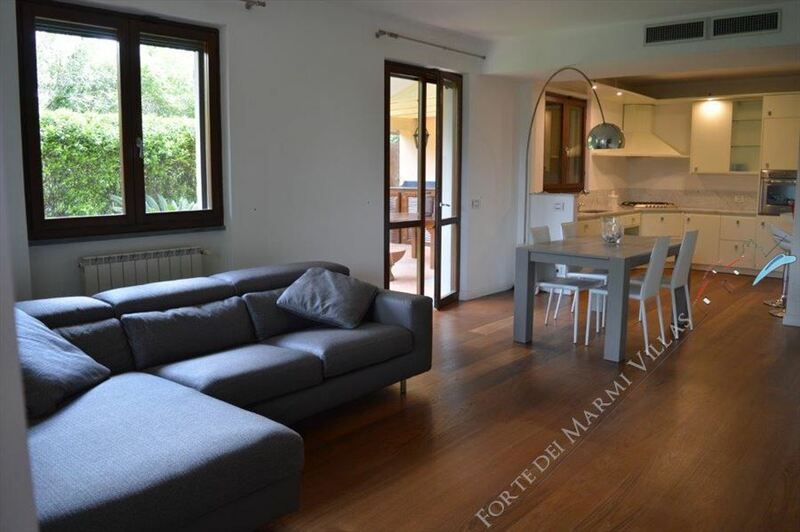 Real estate Forte dei Marmi: detached house with garden for rent and sale located close to the sea in a quiet area of Forte dei Marmi.